Going by a recent update from a popular cryptocurrency gift card provider— Bitrefill, people can now book their Airbnb reservations using up to five different cryptocurrencies. According to a post made from the Sweden-based firm official twitter account, it was revealed that customers can now pay for Airbnb gift cards in bitcoin (BTC), Ether (ETH), Litecoin (LTC), Dogecoin (DOGE) and dash (DASH). According to information on Bitrefill’s website, it was made known that U.S. residents are not allowed to redeem Airbnb gift cards using this payment method. Furthermore, it was also revealed that Airbnb gift cards can only be applied for reservations of less than 28 nights. Currently, customers can buy the gift card in the following denominations: $25, $50, and $100. It is also important to note that the Airbnb gift cards can only be applied for reservations less than 28 nights. Bitrefill also made it known that the new Airbnb gift card offering is a voucher product. As a result, users will be provided with codes and instruction on how to use the code given to them. Bitrefill which also has offerings for mobile credit top-ups in cryptocurrency also offers cards for VOIP, travel services, gaming, and others depending on the customer’s locations. 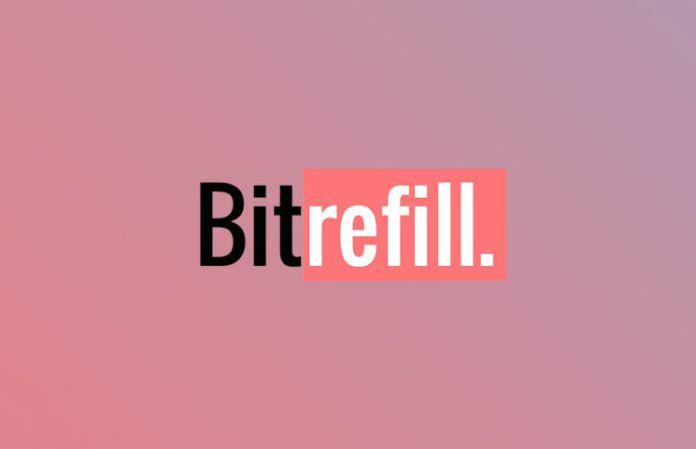 Just last week, Bitrefill revealed that it now supports Netflix subscriptions using the same five cryptocurrencies it allows for the AirBnB. Bitrefill’s “Thor” service makes it one of the few services exploring lightning network right now. According to a previous report, the company made it known that its “Thor”service allows people to give lightning channels to someone else with no setup on the recipient’s side. In December 2017, the company carried out a real real-world transaction test using the services. The lightning service was used to topped-up a mobile phone almost instantly with zero fees.